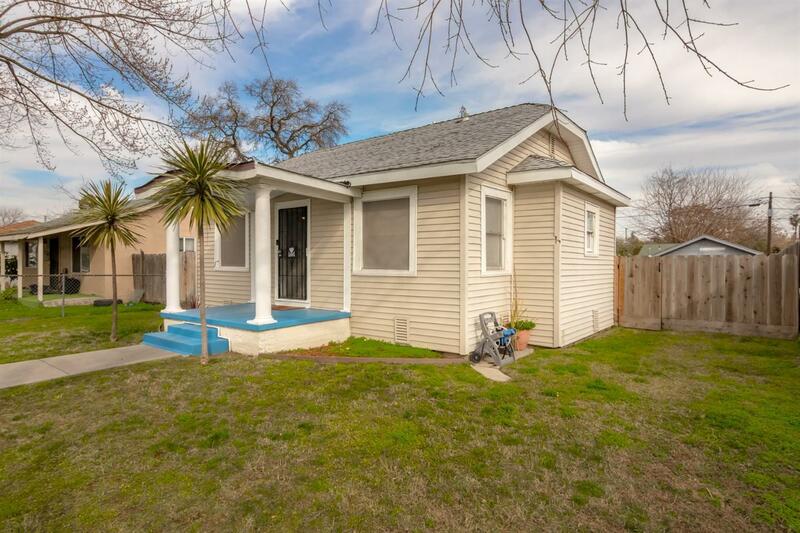 Cute bungalow style home, perfect for an investor or first time home buyer! Big backyard with detached storage shed: possible studio. Great condition in side and out! Indoor laundry room with newer paint and flooring. Close to schools, shopping and Hwy 99. Also has possible RV pad with 220 volt hookup. Don't miss out!